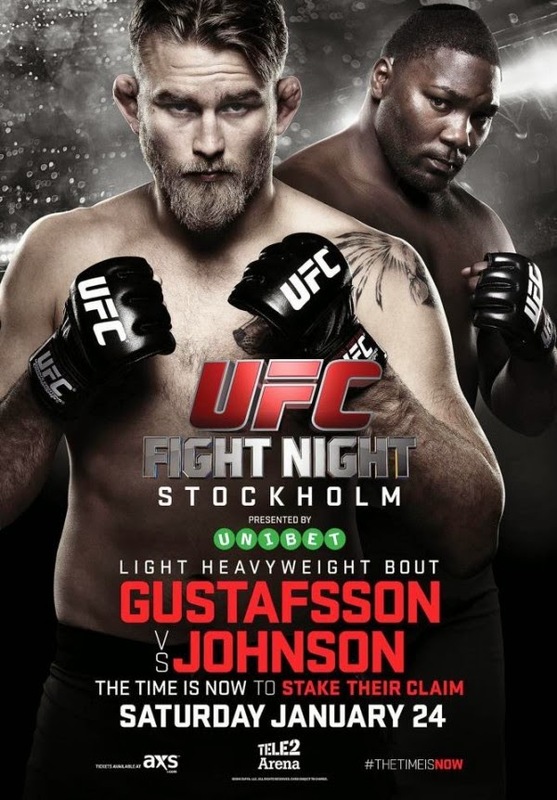 Förra helgens gala UFC 142: Aldo vs. Mendes var kontroversiell på flera håll, en av dessa var de tidiga omstarterna som Anthony Johnson fick i matchen mot Vitor Belfort. 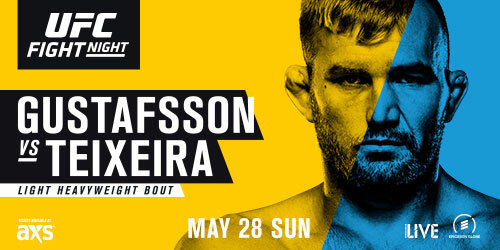 Många MMAfans ansåg att domaren i matchen, Dan Miragliotta hade fått direktiv av UFC att ställa dem upp så fort Johnson fått ner Belfort på marken. Det såg faktiskt väldigt misstänksamt ut vissa gånger. MMAJunkie fick tag på Miragliotta och han förklara det så här. "If there's two guys on the ground that aren't doing anything or if they're in a takedown position and they're just very tired so they're leaning against each other and they're not going for a single-leg or they're not trying something different to change their position, I give them some time," "I warn them, and then I'll separate them." "The UFC never talks to us," säger Miragliotta "You go out there, and Marc Ratner is the one that's responsible for us. We never talk to Dana or Zuffa or any of the other guys. I may have talked to Dana once or twice since I've been doing this. They don't bother us. "Never, ever have you ever heard the UFC grab an official and say to them, 'Let's change the criteria,' or, 'Let's do something different because we need to keep the fans happy.'"